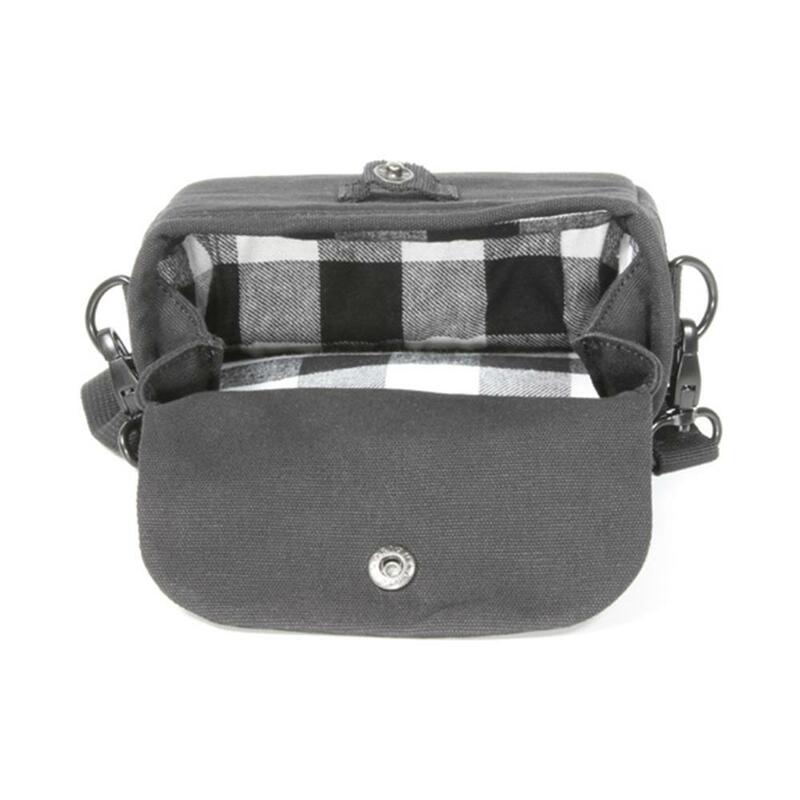 The Roots 73 Flannel Collection Shoulder Bag features classic Canadian style for the modern urban photographer. 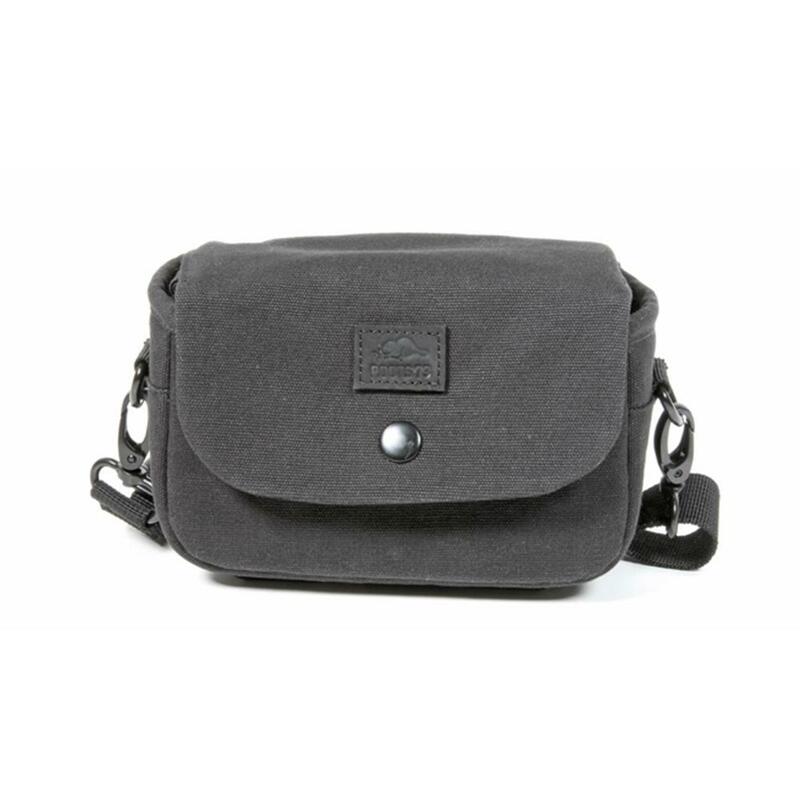 Shoulder strap is adjustable and removable. Rubber feet provide protection from moisture and impact. Dimensions (WxLxH): 6.7 x 3.1 x 4.5 in.